Excel Pro Service LLC has been cleaning windows for more than 11 years. Our window washers have the equipment and the training to make sure your windows are sparkling clean, no matter what floor they are on. Excel Pro Service LLC offers interior and exterior window washing for both residential and commercial clients. We have a wide variety of window washing tools and cleaning techniques, guaranteed to get the best result every time. Whether you are a home owner or a business owner, you don't want to have streaks on your windows. 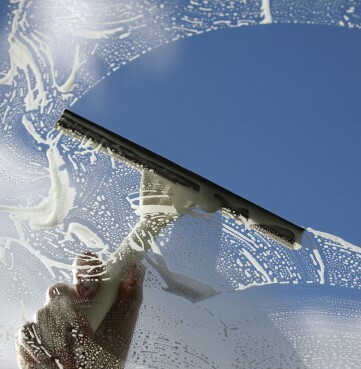 Excel Pro Service LLC will thoroughly wash all window pane surfaces to remove dirt, fingerprints, smudges, and whatever else is on your window. Call (704) 251-7747 to schedule your residential or commercial window cleaning job.